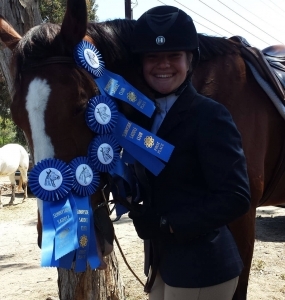 It takes a special kind of person to be an excellent trainer. 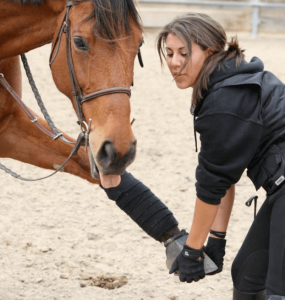 The combination of people skills and the ability to express oneself, coupled with an ability to train the horse, as well as the rider, and finally the knowledge and upper level experience in the discipline itself. 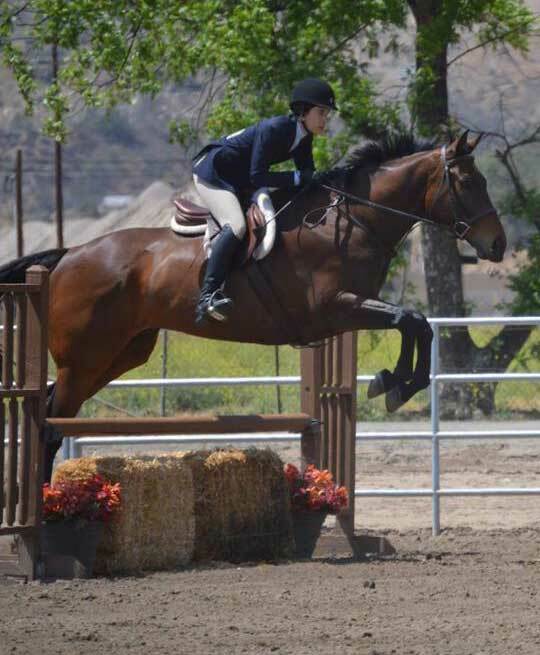 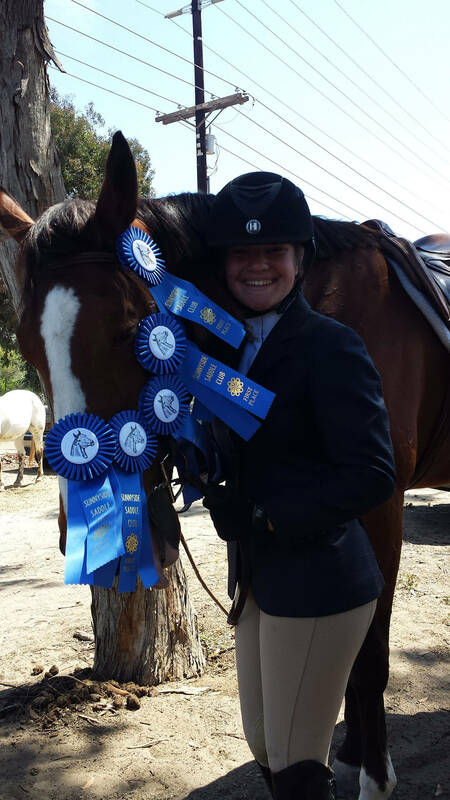 With 11+ years in the upper levels of the horse industry, Emily Ruocco provides some of the highest quality training in the area. 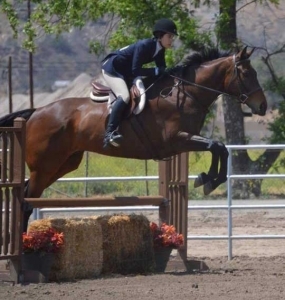 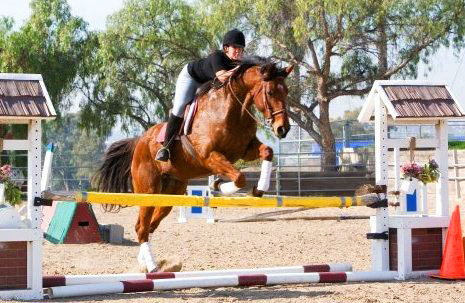 Whether you are looking for a pleasurable outdoor activity or a seasoned rider looking to go all the way to the top, Emily Ruocco & Ruocco Equestrian Training have the program and training solutions that’s right for you. 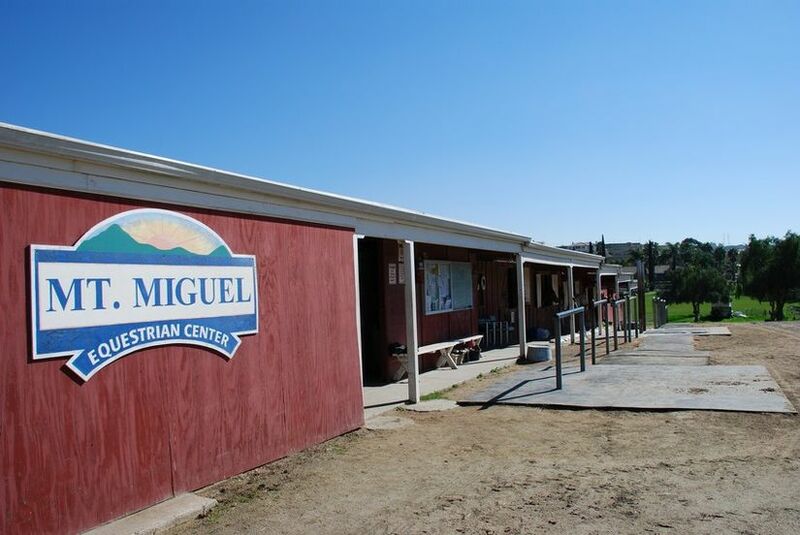 Services are provided at the Mt. 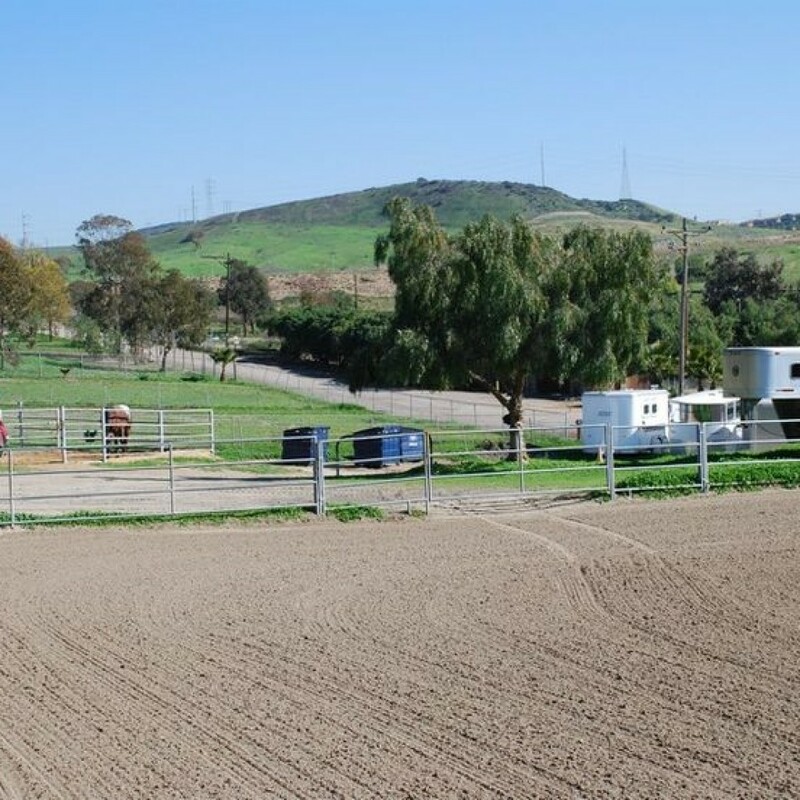 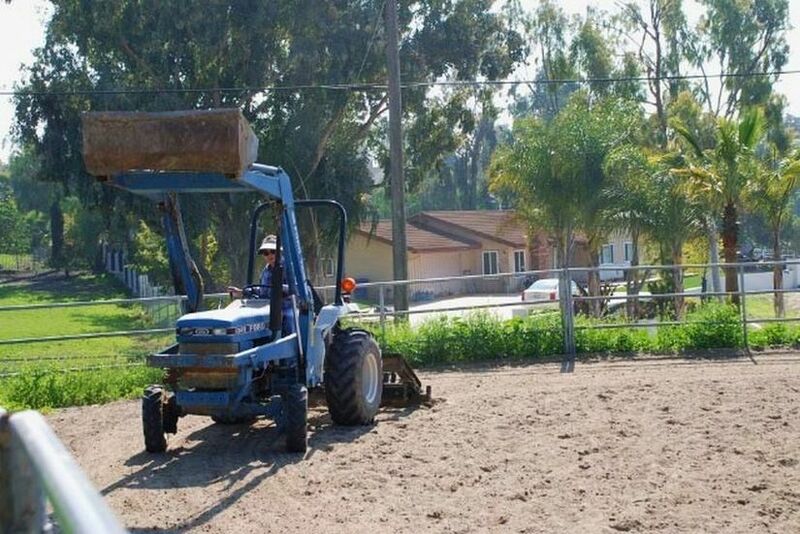 Miguel Equestrian Center located between Bonita and Chula Vista. 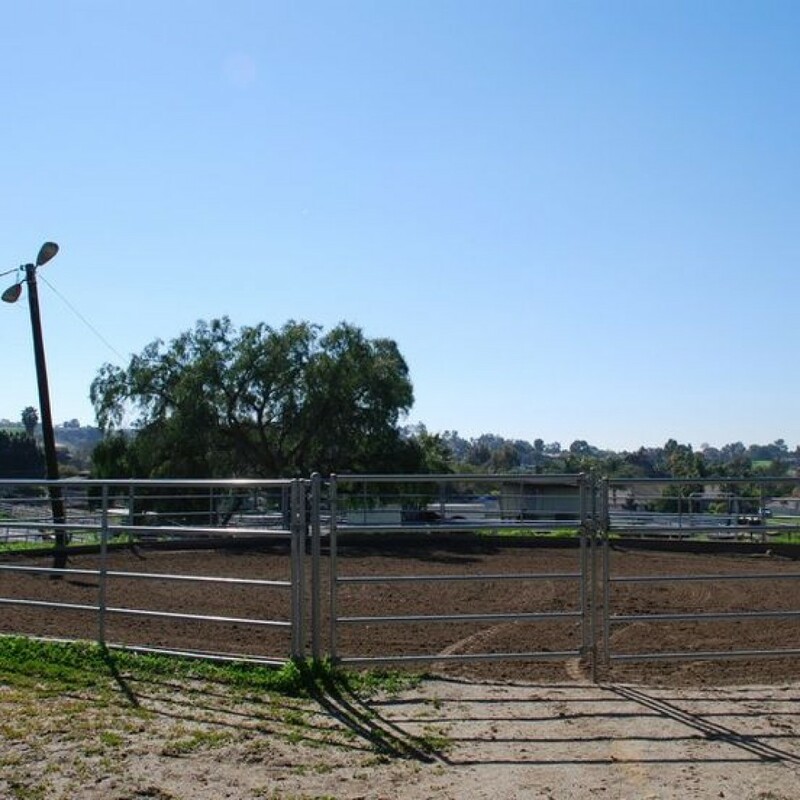 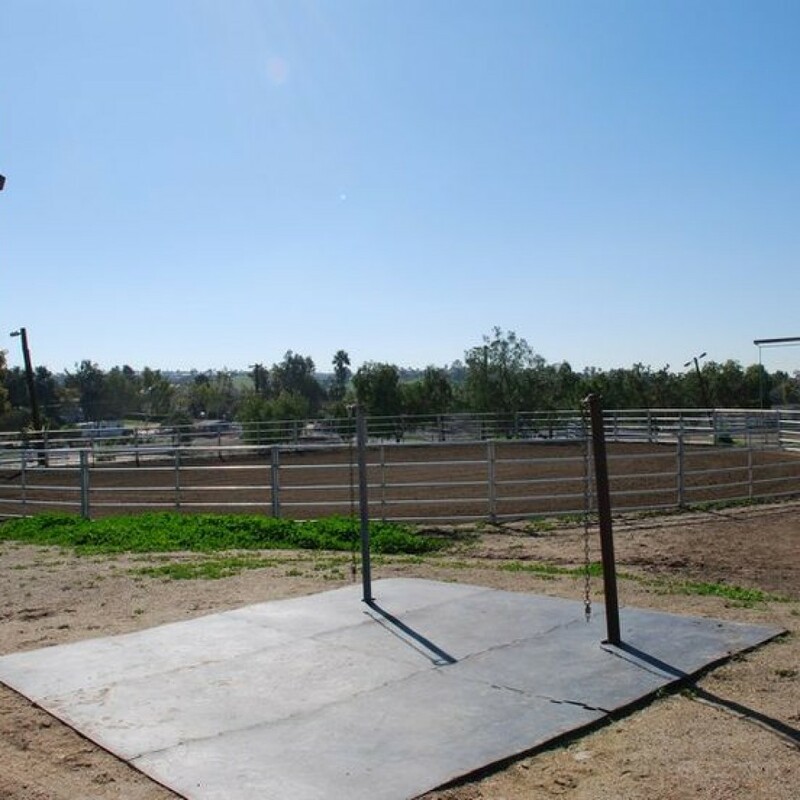 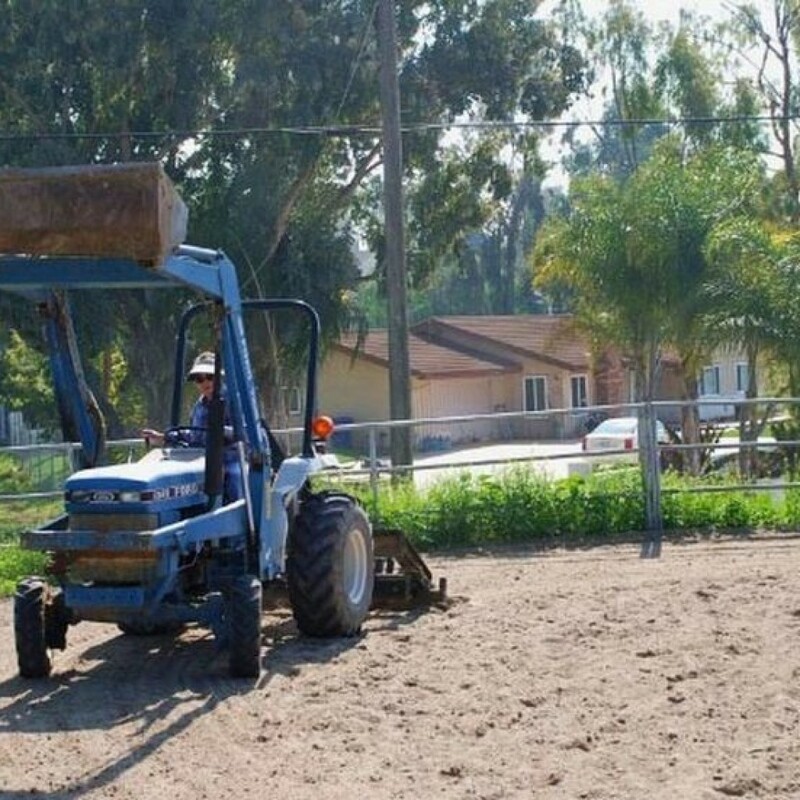 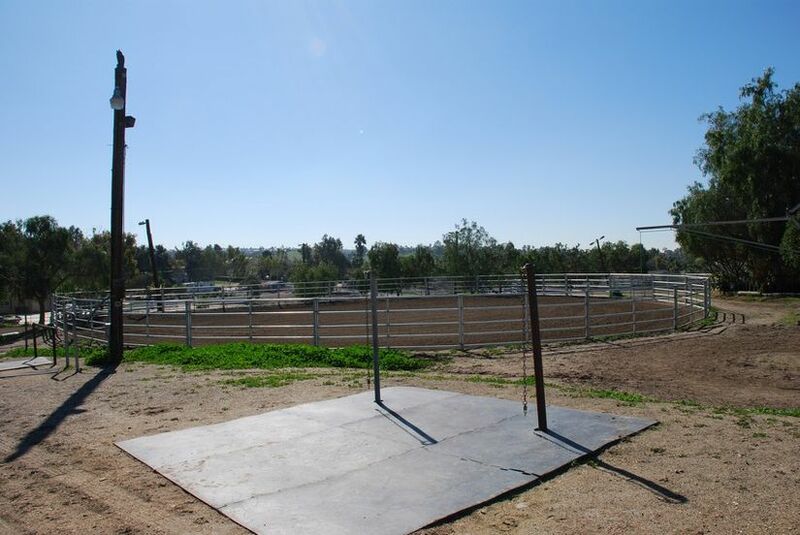 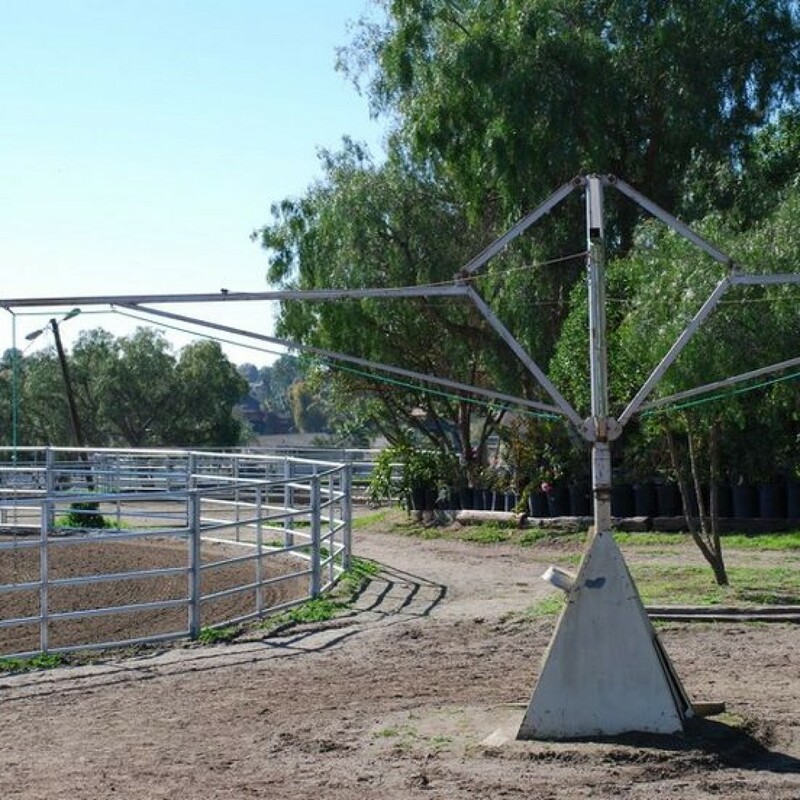 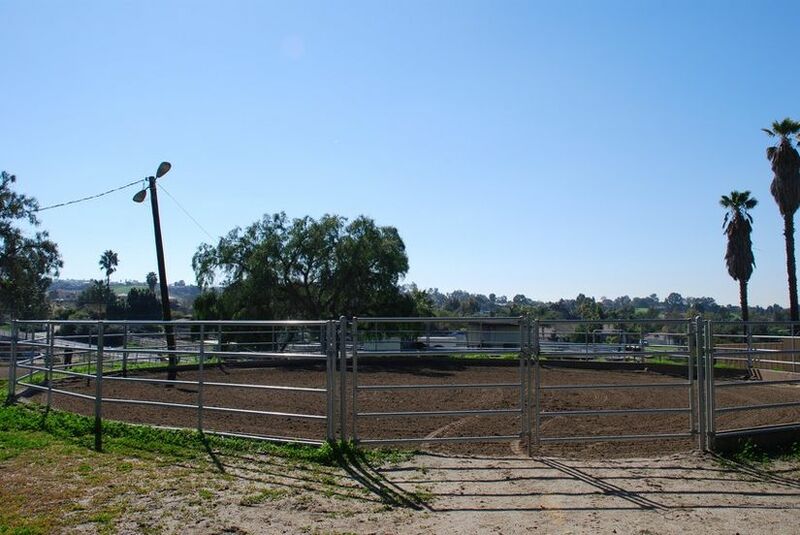 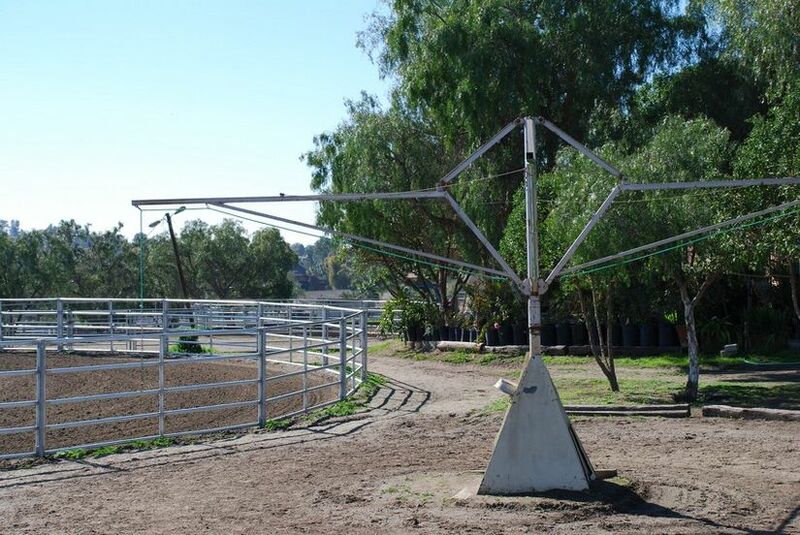 This location is a full service, horse boarding and training facility that offers a large arena fit for western or english riding, lessons, and jumping. 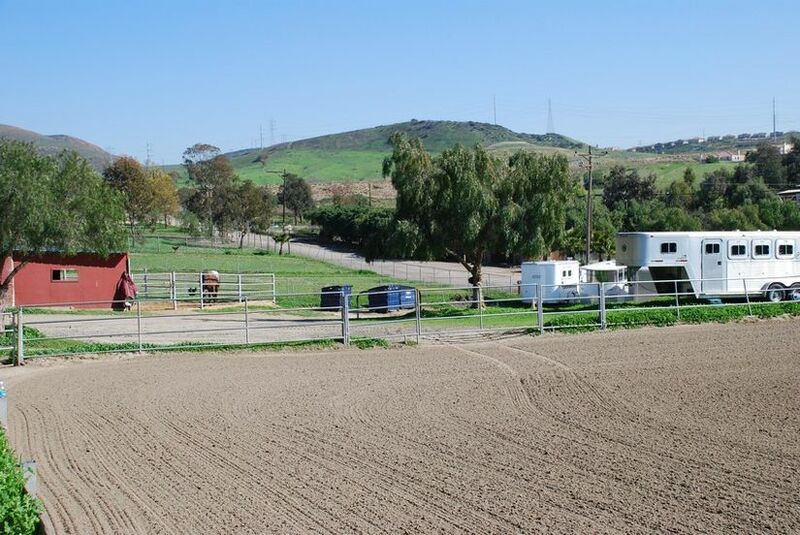 Riders can choose to enjoy from three round pens, a hot walker, jumping areas, and great trails around Bonita. 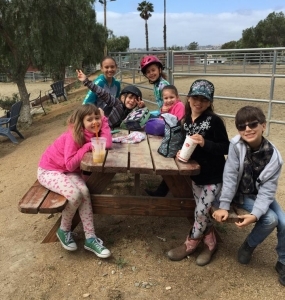 Regular preventative healthcare measures are given to ensure horses are as strong and healthy as possible and MMEC members are constantly taking part in fun and entertaining activities throughout the year. 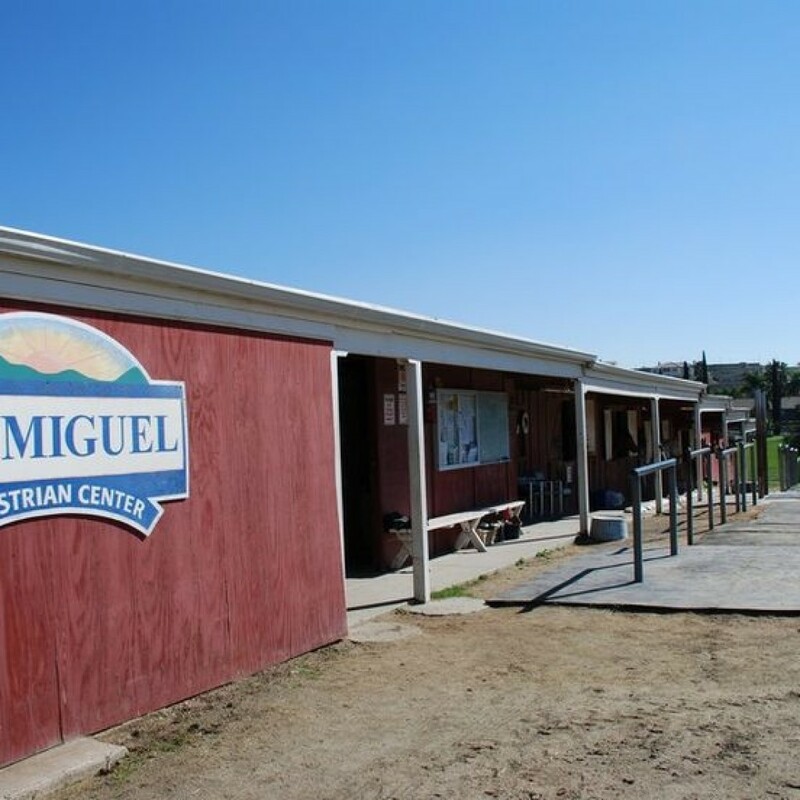 MMEC ensures quality care for all their horses and members in every way possible! 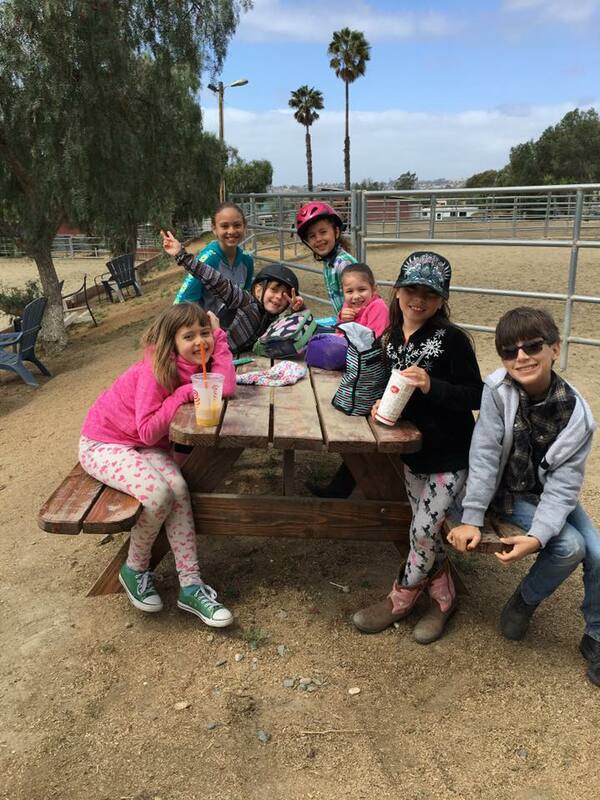 Fill out the form below to schedule a tour or consultation with Emily Ruocco.